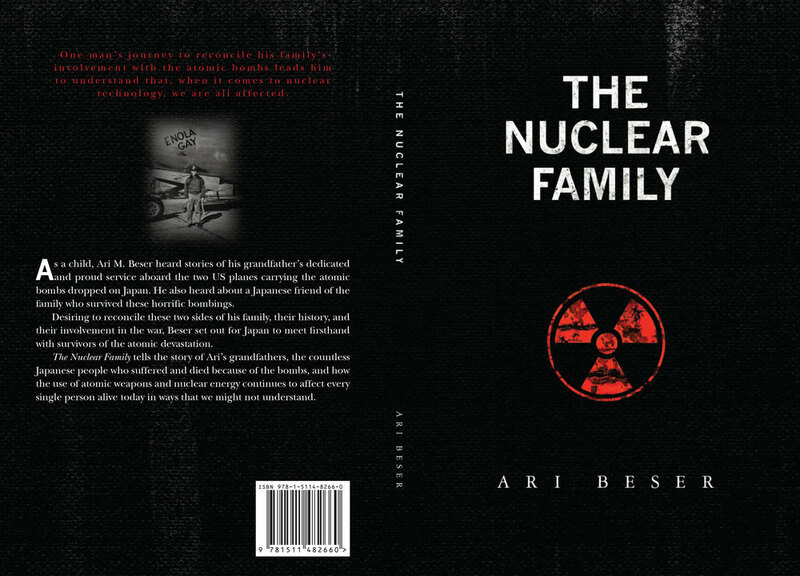 After four years of writing, I have finally completed my 1st book "The Nuclear Family." It will be availabile this summer, July 16, on Amazon and Kindle. This date marks the 70th anniversary of the Trinity Test, the first atomic bomb ever detonated on Earth. 70 years later, over 15,000 nuclear weapons still exist on earth, some unaccounted for. As the memory of Hiroshima and Nagasaki fades, the likelyhood of a nuclear disaster increases. The faster we eliminate the weapons the safer we all are.